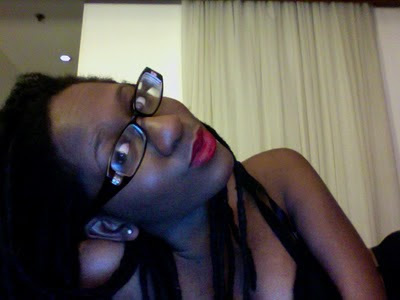 Idk when my love affair with red lips began but im pretty sure its here to stay. 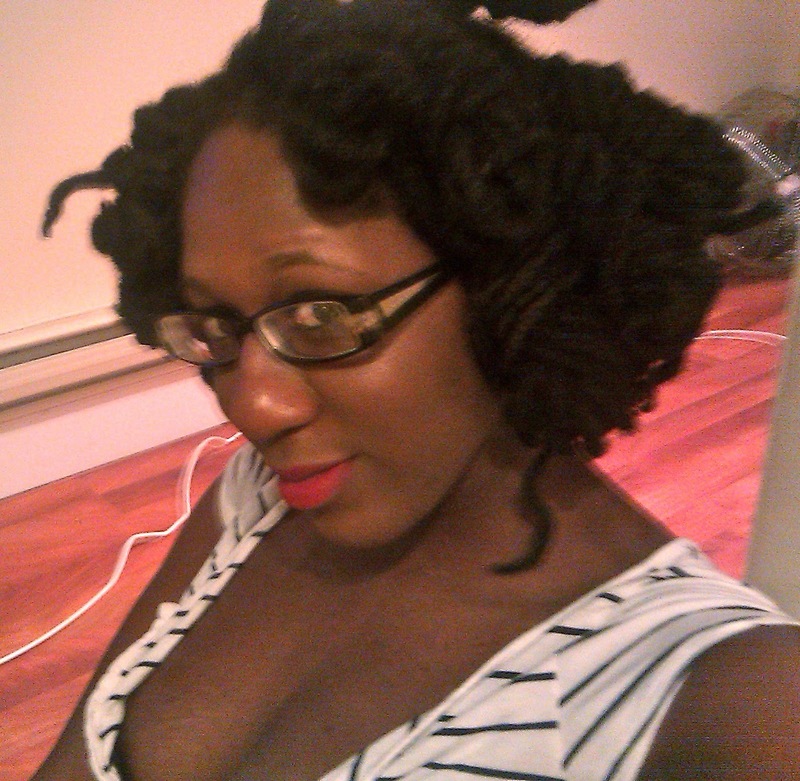 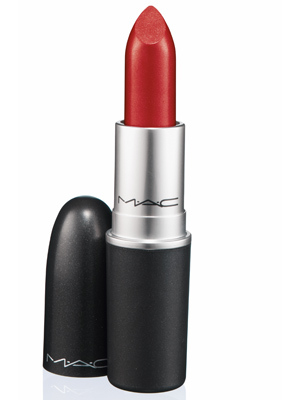 Currently my go to red is MAC's Ruby Woo (i liiiiiive for this lipstick!!!!!). Ruby Woo is a matte lipstick and its perfect for a classic red lip. I tend to tone it down it down by using Current lip liner, as I am darker.